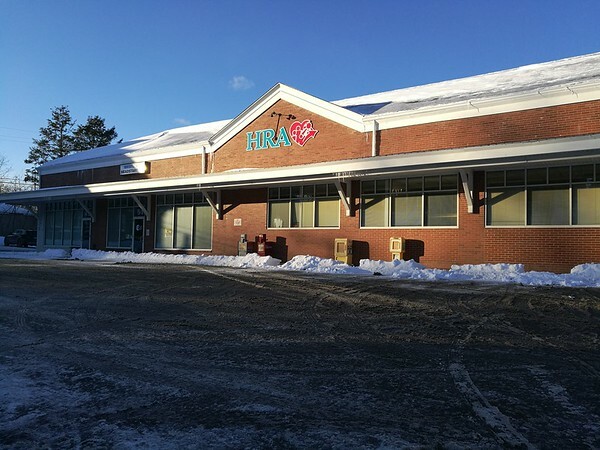 BRISTOL - The Human Resources Agency of New Britain will open two new local Volunteer Income Tax Assistance sites at the end of January. One of the sites will be in Bristol and the other will be in Plymouth. The sites are part of an IRS-backed program where volunteers train to become IRS certified to provide free tax return preparation for low to moderate income individuals, according to a press release from HRA. HRA began operating the VITA program in 2004 with just one location in New Britain. This year over 200 volunteers will prepare taxes at 13 locations in Bristol, Farmington, Meriden, New Britain, Plymouth, Southington, Vernon and Wallingford, the release stated. This includes student IRS certified volunteers who will prepare taxes at Tunxis Community College and the New Britain High School. The United Way of West Central Connecticut at 440 N. Main St., has been a partner to HRA and VITA for several years, and will provide service out of its office. “United Way has been doing very well, that’s why they keep repeating of it every year,” said Caren Dickman, communications and grant development specialist for HRA. Dickman explained that the public is not required to register for the program but it is strongly encouraged. She said this is because the agency will ask some questions beforehand and let the public know of necessary documents to bring. The site in Bristol will be the second of its kind and is slated to open Jan. 25. It will be located at the HRA office at 55 South St. and the hours are Thursdays from 9 a.m. to noon. For an appointment, call 860-356-2000. The Plymouth site will open on Jan. 24. It will be located at Town Hall at 80 Main St., Terryville, and the hours are Wednesdays from 9 a.m. to noon. For an appointment call 860-585-4028. The number of spots for assistance is not limited and both sites will be open until April 15, when taxes are due, Dickman added. Volunteers and staff filed 5,629 tax returns in 2017 which returned $8.9 million refund dollars to the communities HRA of New Britain serves, including $3.4 million in earned income tax credit refunds, according to the release. More information can be found at visithranbct.org/VITA. Lorenzo Burgio can be reached at 860-973-5088 or by email at lburgio@centralctcommunications.com. Posted in The Bristol Press, Bristol, Plymouth on Tuesday, 9 January 2018 21:35. Updated: Tuesday, 9 January 2018 21:38.